MDEQ has been criticized for failing to detect problems with Flint’s drinking water after the city switched to its namesake river last year. During the 18 months that the city took its tap water from the Flint River, residents complained about the smell, taste and appearance of their drinking water. There were also E coli outbreaks and higher than acceptable levels of chemicals used to treat the water, as well as their by-products. Researchers also claim the corrosiveness of the river water damaged pipes containing lead, in people’s homes and in city transmission lines. The result was increasing levels of lead in the city’s drinking water. The MDEQ apparently failed to ensure the city used proper corrosion controls to lessen the effect of the river water. “We’ve appreciated the federal government’s support on the situation in Flint – including its announcement last week that the Lead and Copper rule speaks ambiguously on the corrosion control issue. Nobody wants to see a situation like Flint, and we look forward in working with our federal partners going forward because we share the goal of making sure the Flint situation is not repeated – in Michigan, or anywhere else." MDEQ officials say tests from nearly 400 homes and businesses in Flint indicate problems with lead are localized to individual buildings or even individual faucets. A meeting this week may help produce an update into a possible federal probe of Flint’s water problems. Congressman Dan Kildee says he plans to meet this week with Regional EPA director Susan Hedman to discuss the status of an investigation into Flint’s drinking water problems. Kildee says the investigation has to look beyond just assessing blame. Michigan is getting about $1.5 million from the federal government to help with the continued cleanup of polluted former industrial sites. 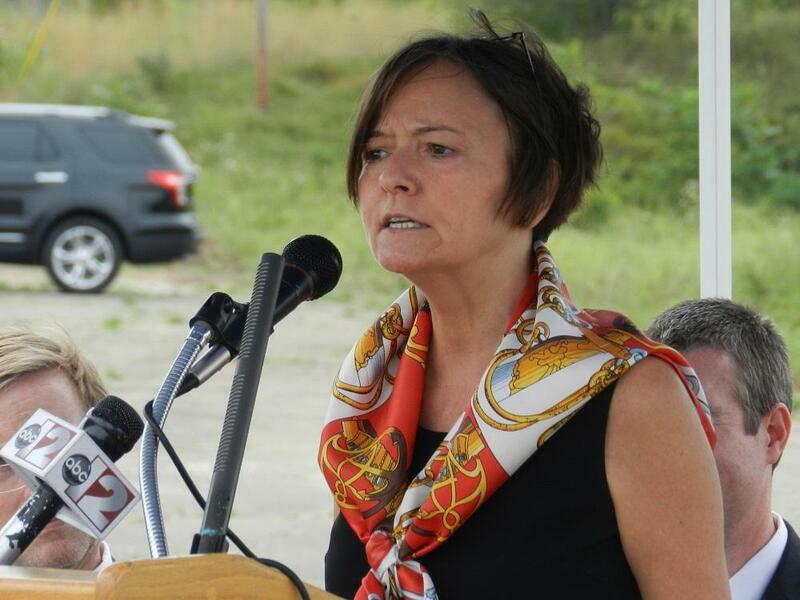 The grant money will fund brownfield assessments, job training and cleanup of sites in Genesee County and southeast Michigan. The Obama administration has finalized new regulations meant to clarify which bodies of water are protected under the Clean Water Act.